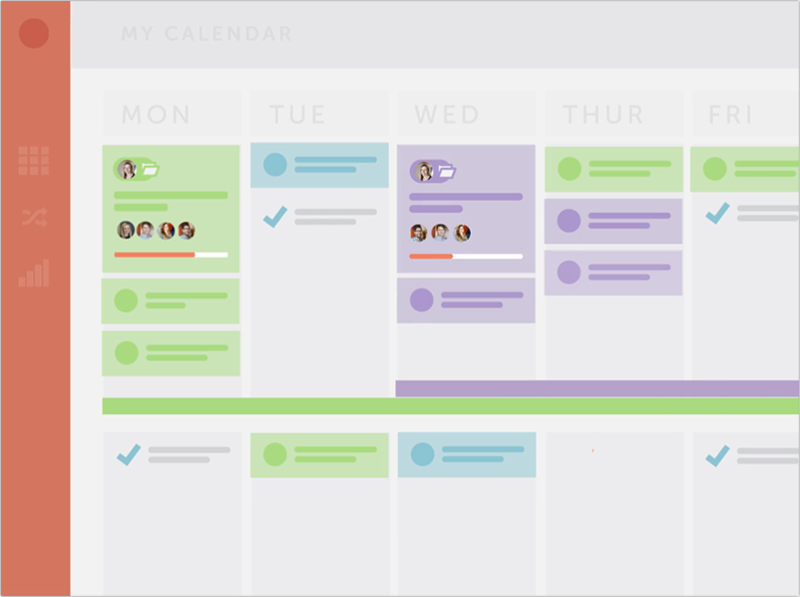 An editorial calendar is where you keep track of what you plan to publish, how, where, and why over time. It enables you to think ahead, remember creative ideas, and plan your time wisely. Most people have an editorial calendar of some kind, even if it is only their ideas for the next week in their head. However, not having an editorial calendar can result in missed deadlines, a lack of organization, and forgotten ideas. It can be damaging your blog and you don’t even realize it! Thankfully, creating yours isn’t difficult and even if you start with only the bare bones, you will very likely find yourself adding more and more to it as you go along and inspiration strikes. 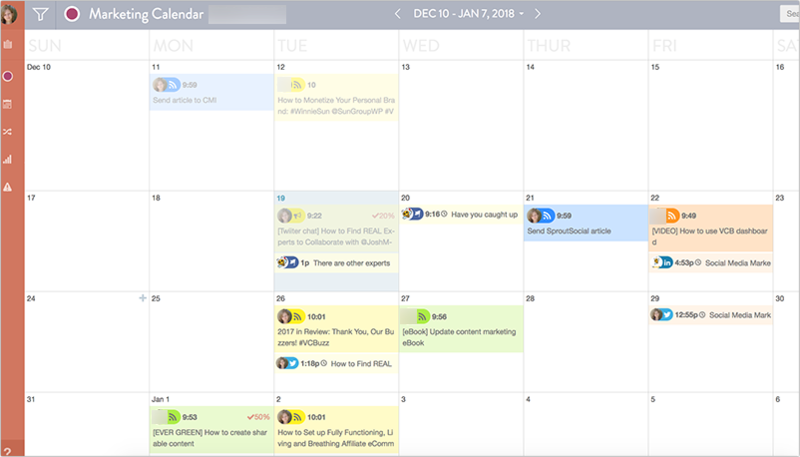 There are multiple platforms available to you for setting up your editorial calendar. You can use something within the platform that you are working with such as WordPress plugins like Coschedule, Edit Flow or Editorial Calendar or external sources such as editorial management applications or Google Spreadsheets. If you want to, you could even use a table in Word! What matters most is that you use something that feels comfortable and works for you. Once you’ve chosen your platform, you should make categories for the different kinds of things that you post. You may want to color coordinate them for easy visibility at a glance. It is very important that you decide what your calendar is for. Is it to help you post content consistently and on time? Do you want to make sure that you cover all of the areas you want to touch on for your blog? Do you want to set up a schedule for integrating a new form of media to your brand message? Whatever your goal is, clarify it and set your calendar up accordingly to successfully achieve it. This may mean that color-coordinate your categories and make sure there is an even mix for each of them every month or you might add that every third Wednesday you publish a new video on Youtube. This is the skeleton of your calendar, the bare bones that helps you reach whatever your overall goal is. As you add content to your calendar you will want to take note of relevant holidays or dates important to you topic because these can often be easily adapted into posts. You may also see that something you wrote once could be easily adapted into a recurring feature on your blog. This kind of consistency breeds a loyalty in your followers because it is human nature to find comfort in stability. Knowing that your blog not only has great original content but also things that they can look forward to is going to earn you many more followers and comments. The calendar is going to do you no good if you make it, then close the page and forget about it entirely. Make sure that you’re using your calendar, pulling it up daily or even multiple times a day to see what you should be working on. Also make sure that you’re regularly adding ideas to it, like those ones that hit you at 3am when you should be sleeping! After using your calendar for awhile, go back and look at your progress. Are you meeting your goals? Have you defined new ones? Are there things that you would like to add to it? The editorial calendar is an excellent snapshot of your history, what you’ve accomplished, and what you hoped to accomplish but might not be working as well as planned. It provides an excellent opportunity to emphasize things that are working well and reevaluate anything that isn’t. Editorial calendars are meant to be fluid, meaning that you can go in and edit and change anything you want to when you need to. If something doesn’t work well for you or simply isn’t accomplishing what you want it to accomplish, change it! How will you use an editorial calendar to improve your own blog? Wow, Ann! You made the editorial calendar very well organized. Thanks for sharing your great thoughts here. Great post Ann! Instead of writing it on the notebook I will definitely go for the editorial calendar. Thanks Ann. Smaller blogs may post one to two times a week. Medium-sized blogs and large business blogs can post up to seven times a week, or multiple times a day. Great tips! I struggle with this, so it’s always a work in progress for me and I’m always trying to improve it.